Nintendo of America has uploaded a new trailer to promote the NES games part of Nintendo Switch Online paid subscription. In the overview trailer, you can learn about how you can play these classic NES games with your friends and family in real life and online. 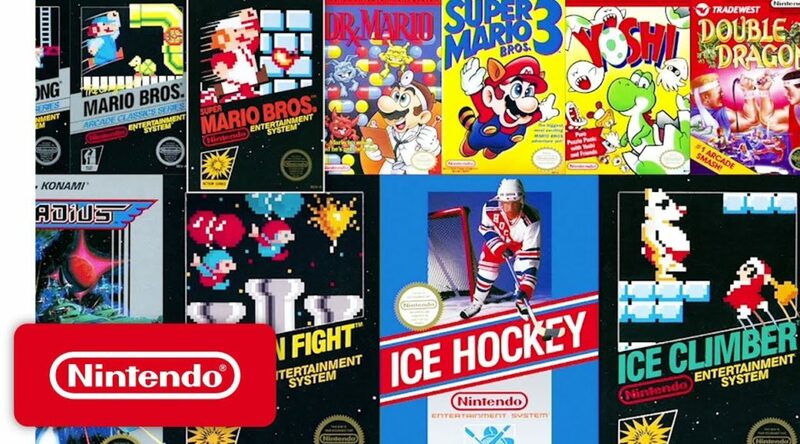 With a Nintendo Switch Online membership, gain exclusive access to a large collection of NES™ games that are great to play anytime, anywhere! For the first time ever, you can play these classic games online and use voice chat via the Nintendo Switch Online smartphone app. Compete or cooperate online with friends, share your screen, or virtually pass the controller, depending on the game.